Yalitza Aparicio just made history with her 2019 Oscar nomination for Best Actress in a Leading Role. The 25-year-old actor has sparked quite the buzz for her performance as a domestic worker during '70s Mexico City in Alfonso Cuarón's Roma. And while audiences won't know if Yalitza will take home the much-coveted Oscar until February 24, her legacy is already major: she's the first Indigenous woman to be nominated in the category in the Oscars' nearly 90-year history. Roma, which is now available to stream on Netflix, is a Mexican film based on Alfonso's childhood in Mexico City. The film tells the story of Cleo, a live-in housekeeper to a middle-class family. 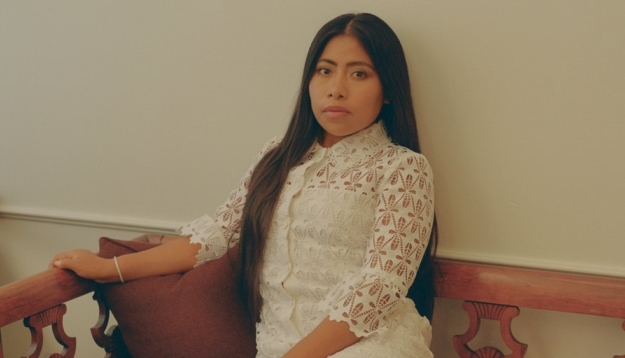 Yalitza auditioned for the role of Cleo on a whim; when Alfonso told her the casting news, she had just finished her teaching degree and said she would have to talk to her family before deciding. 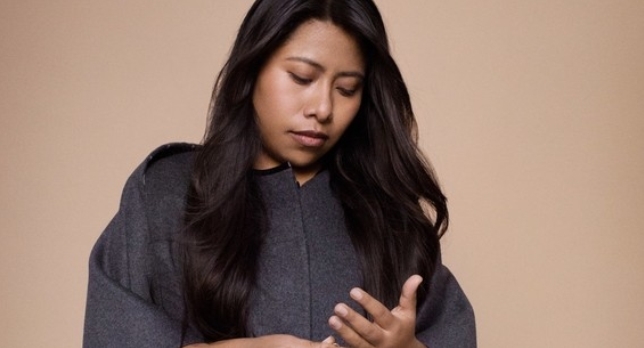 Now, Yalitza is part of one of the biggest conversations in Hollywood. The only other Native or Indigenous peoples to ever have been nominated were from tribes in the United States or Canada: Little Big Man's Chief Dan George being nominated in 1971 (and the first First Nations actor to be nominated for an Oscar, Graham Greene of Six Nations Reserve in Ontario nominated in 1991 for his Dances with Wolves role, and Cree songwriter Buffy Sainte-Marie, who became the only Indigenous winner ever when she won an Oscar for the original song, "Up Where We Belong," in 1983. Last year had a vital moment for representation when Native American actor Wes Studi who spoke the Cherokee language on stage during his presentation. Responses to "Yalitza Aparicio is the First Indigenous woman to be nominated for Best Actress Oscar"